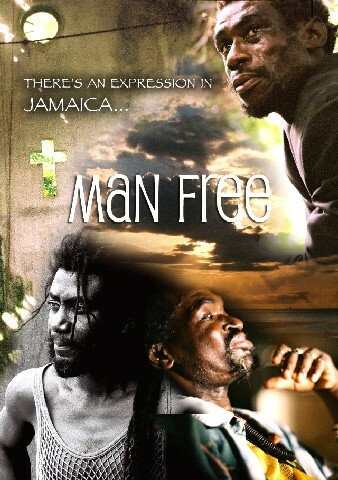 Man Free by Kinsey Beck takes a look into the lives of everyday people in the beautiful country of Jamaica. Told through the people themselves, the film takes a glimpse into the lives of people young and old as they fight politics, crime, drugs and more. From the colorful and spirited taxi driver called Master Blaster to the young woman in her twenties running her own bakery, Man Free sheds a light on real life in Jamaica. It's not all reggae and good times. It's a land full of conflict and struggle and a yearning for a better life. But through all the hardships, you come to realize Jamaicans are truly people of grace.